UAE-based Emirates Islamic has announced the launch of home finance solutions to help non-residents purchase property in the UAE. Investors residing in Kuwait, Oman, Bahrain, Saudi Arabia, India, the United Kingdom, China, Hong Kong and Russia can now avail finance up to 50 percent of their UAE property value for a 25-year tenure, the bank said in a statement. 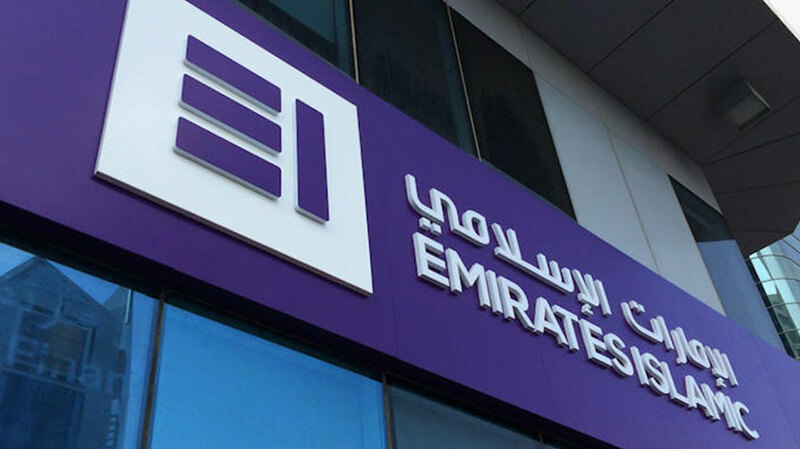 Wasim Saifi, deputy CEO - Consumer Banking and Wealth Management at Emirates Islamic said: "We are extremely delighted to introduce home finance solutions to non-residents, helping them take the first step towards owning a property in the UAE. He said that customers applying for home finance can also benefit from fast-tracked documentation. The launch is aligned with the bank’s strategy to expand its retail banking proposition, he added.